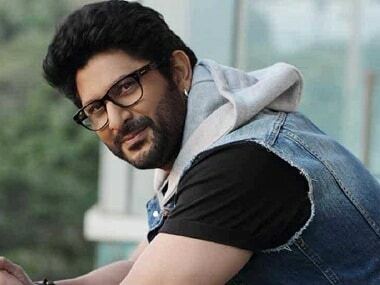 Arshad Warsi's charm is hard to resist and his comic timing sometimes lifts lines that do not deserve him, in Fraud Saiyaan. Though Arshad has been part of two extremely successful comedy franchises – Munna Bhai and Golmaal series — he has proved, more than once, that he can hold his own even in the most intense roles. 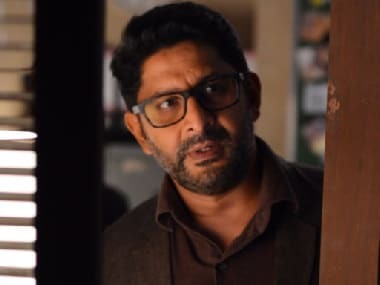 Fraud Saiyaan trailer depicts Arshad Warsi as a Casanova who keeps lying to his share of women whenever he gets caught.